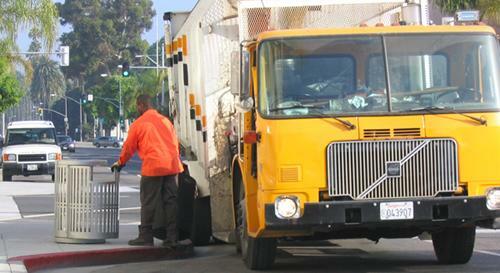 Customers receiving solid waste services by Recology Los Angeles will now be serviced by Athens branded bins and trucks. There will be no changes to service levels. Athens will provide and continue to maintain high quality service to members of the Beverly Hills community. For more information, please call Public Works Customer Service at 310-285-2467.